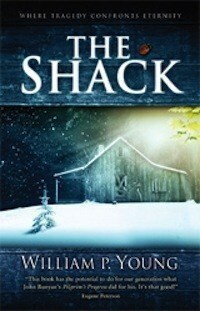 In January of this year I released a review of William P. Young’s The Shack. Since that time the review has been read tens of thousands of times (and no doubt many times more than that at Amazon where it has been voted on 700+ times and has generated almost 100 comments). I continue to receive two or three emails every day either thanking me for the review or expressing anger that I could have given it a negative review. This book is a phenomenon. As I’ve interacted with readers about the book I’ve often been asked why my review did not go into more depth. And it was not as in-depth as I would have liked. Though I found several areas I felt I must critique, since the review was already growing long, I did not go into as much detail as I otherwise might have. Because of repeated requests to do so, I have decided to remedy the brevity of the previous review. 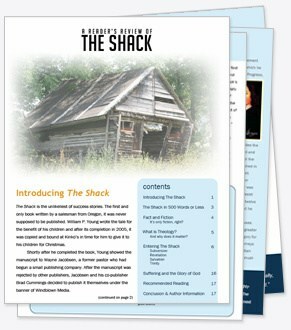 I have written a longer, more substantial and (I dare say) better review of The Shack and am making it available here as a free download (in PDF format). Please download it, read it, print it, email it, and pass it along however you see fit.